For many people, the biggest financial decisions they ever make is whether to rent or buy a home. The decision becomes even more difficult, when you opt to live in a city like Houston, TX that has a number of developing suburban neighborhoods, satellite points of interest, employment opportunities, etc. Houston, TX is ranked Number 1 on Forbes’ latest list of America’s Fastest-Growing Cities and is also considered an economic powerhouse. Thus, there is no doubt why people desire to relocate to Houston. However, one thing that the residents of Houston have been concerned about in the recent years is the rapidly escalating home rents. So, for those relocating to Houston for the first time, it might become a little trickier to make the best housing decision. 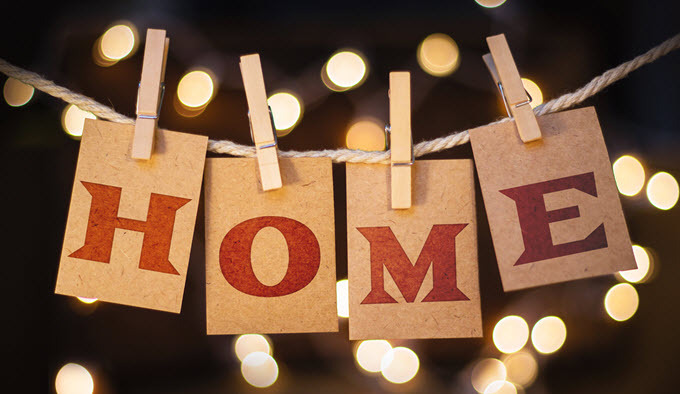 If you have already decided to make the move, you might not have a lot of time to decide where to live and choose between renting and buying. To help you weigh the Pros and Cons of buying vs. renting, we present you the statistics of the Top 5 areas in Houston, TX. The Woodlands is one of the most popular areas to live around Houston, with a livability index of 88. More than 102,900 people reside in this area since it is one of the safest places, offers the best of amenities and has high income per capita. The median home price is $296,700; whereas the median rent asked is $1,241. Ranked Number 52 in Texas, this is another area where a lot of people (population – 83,860 as of 2013) choose to live. The major factors that attract such a huge amount of people are low crime rates, higher graduation rates (best educational facilities) and an amazing livability index at 85. The median home price is $263,700; the median home rent asked is $1,514, 65% (percent) higher than the national average. Ranked Number 4 in Houston and Number 14 in Texas, the West University area has a stable housing market, provides best-in-class amenities and offers excellent opportunities to its residents in terms of employment, education and community living. The median home price is $677,900 and the median home rent asked is $1,162. 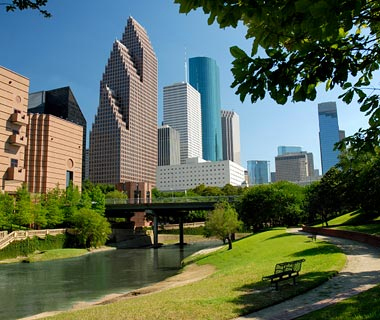 With a livability index at 84, the Greater Memorial is one of the most desired places to live in Houston, TX. Low crime rates, good employment opportunities and affordable cost of living, are the major factors why people desire to live in this area. Moreover, the median home price is $693,859 and median home rent asked is $752. If you are willing to live in a safe and warm place which offers amazing community living; Galleria-Uptown should be your first choice. The livability index is 83, which means it is extremely livable. The median home price is $341,816 and median home rent is $992, 8% (percent) higher than the national average. 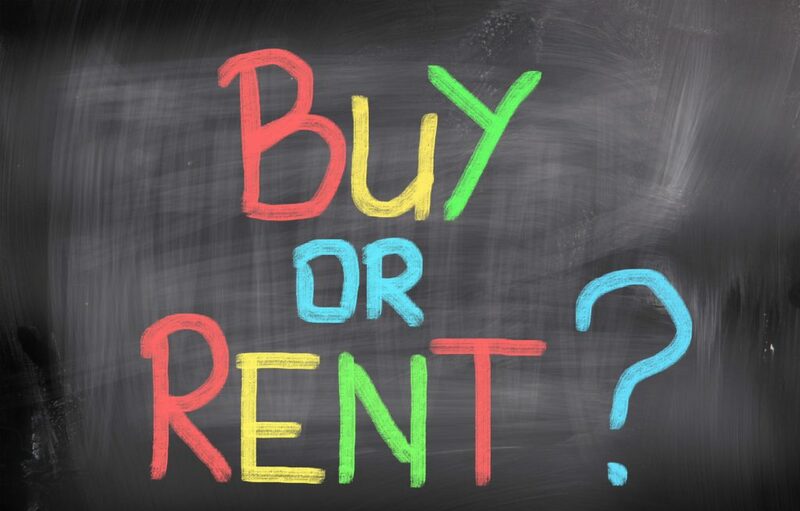 At first glance, you might feel that renting is wiser than buying, but over the course of 5 years, buying becomes a lot less expensive than renting. Moreover, with a number of Home Financing Options available to the home buyers (both first time buyer and repeat buyers), it becomes a lot easier to buy a home than rent it. The equity you build in your property can help you achieve other goals down the line, which will never be possible in case you rent a home. So it is fine if you want to rent a home temporarily to evaluate your options, but buying would be a better option, anytime. Call us today – we can help get you pre-approved and into your new home in Houston.